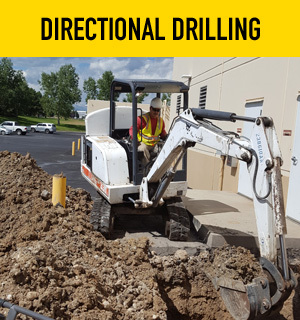 Diversified Underground INC – DBE/SBE/W/MBE-certified in Denver, Colorado. 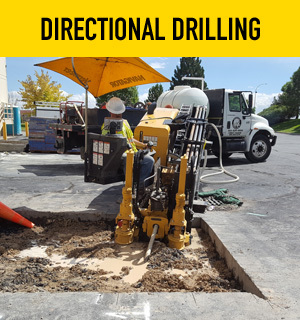 Welcome to Diversified Underground Inc.
Diversified Underground is a DBE/SBE/W/MBE-certified company based in Denver, Colorado. 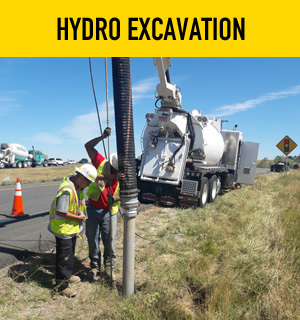 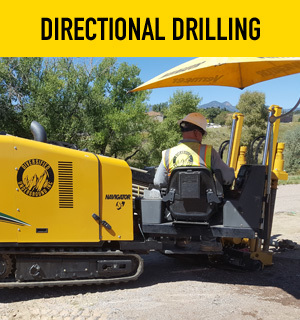 We specialize in Engineering & Private Utility Locating, Directional Drilling, and Hydro-Vacuum Excavation (Utility Potholing/Daylighting). 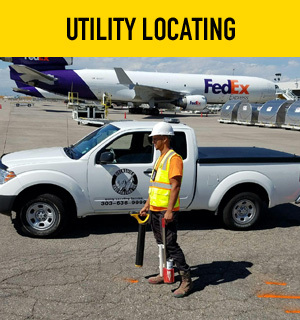 For over 16 years we have been working hard to gain and keep your trust by providing accurate utility information and quality craftsmanship to our clients. 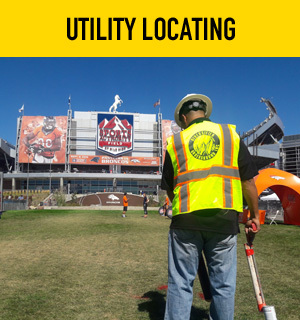 Throughout this time, we have successfully worked with many reputable large and small firms – many working on high-profile and well-known landmarks throughout the City of Denver and beyond. 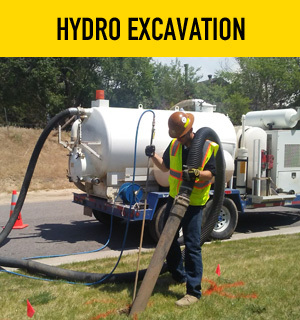 We are licensed and bonded to work anywhere in the Denver metro area as well as most of Colorado. 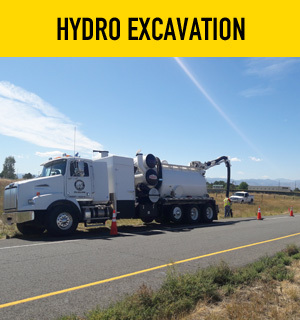 Please call us at 303-636-9999 for a free, detailed estimate on any project you may have. 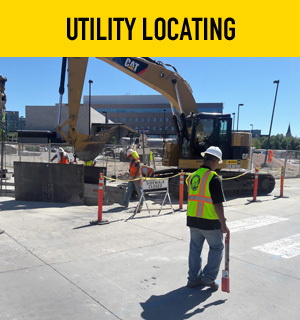 We are always available to meet you at your job site for a specific project walk-through as well.